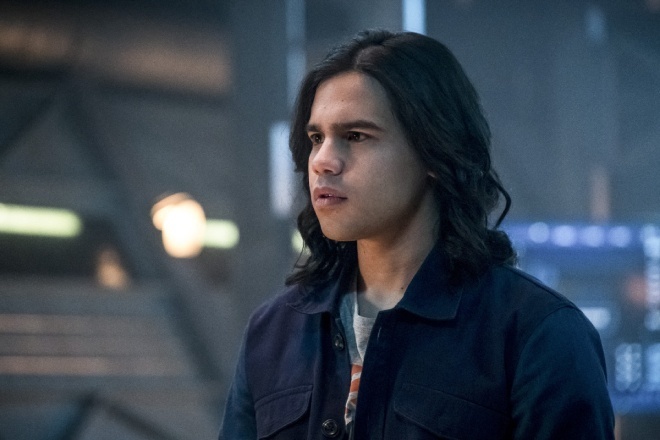 Sure, Captain Cold may be a standard villain when it comes to any tale concerning the Flash, but you have to admit that casting someone like Wentworth Miller all but assures whatever character he may be playing will catch on. 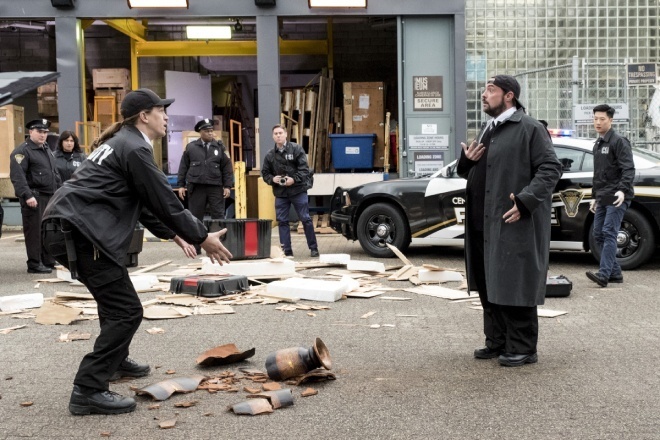 As such, his take on Leonard Snart eventually made its way over to Legends of Tomorrow, where he made the ultimate heroic sacrifice. 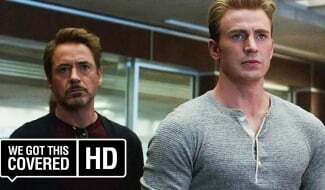 In the time since Leonard’s demise, we’ve seen him pop up here and there on both series by being plucked from earlier in the timeline. 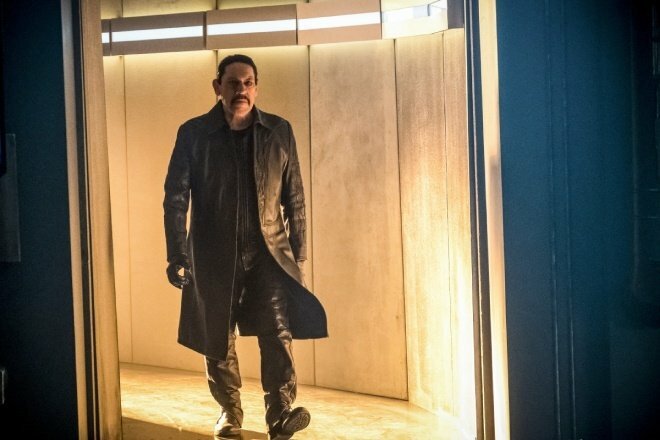 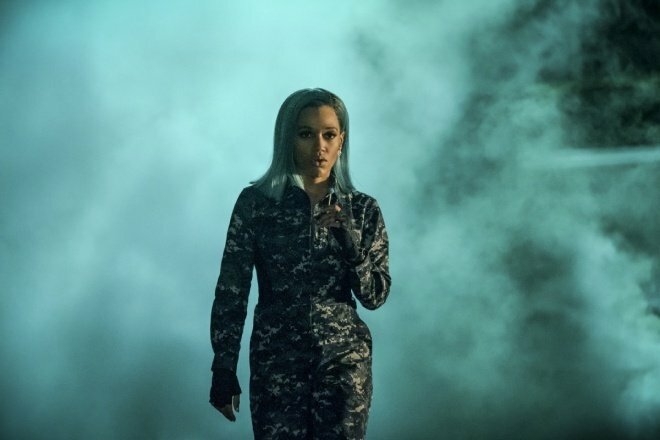 But thanks to last fall’s crossover, Crisis on Earth-X, we were introduced to that dystopic world’s “Leo” Snart AKA Citizen Cold. 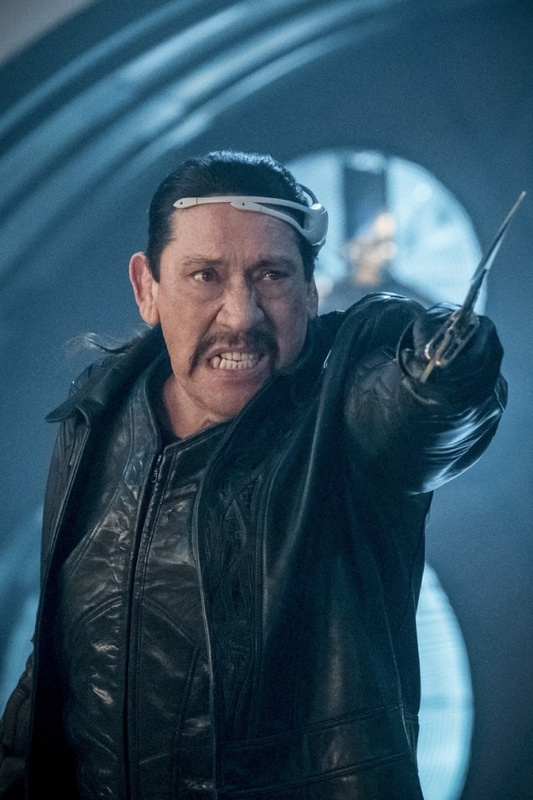 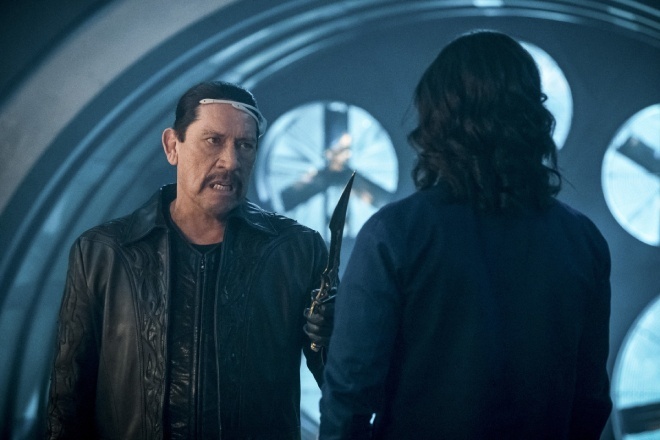 To say that he was a remarkably different guy from Captain Cold is an understatement, but it made for some hilarious scenes involving him and Heatwave. 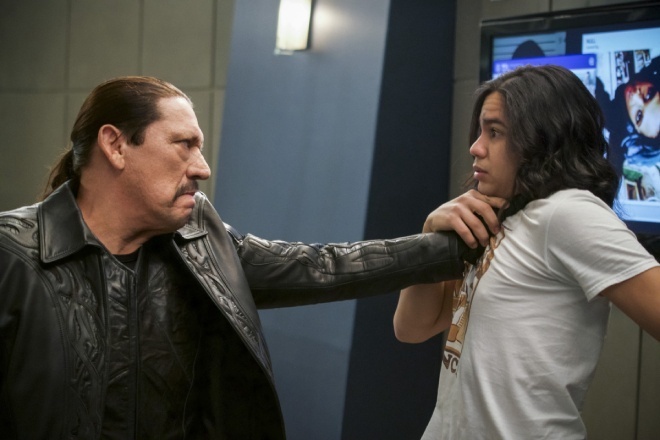 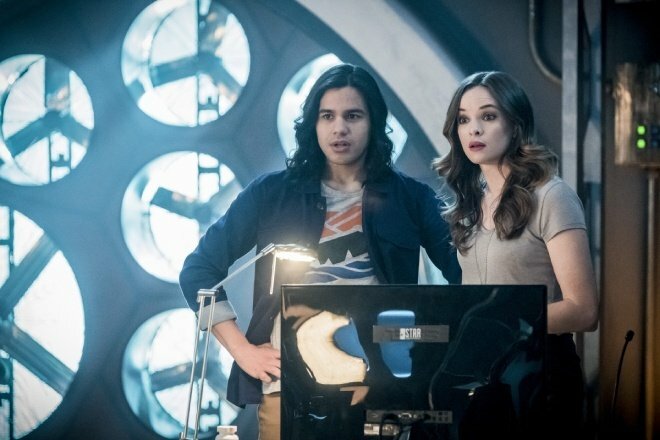 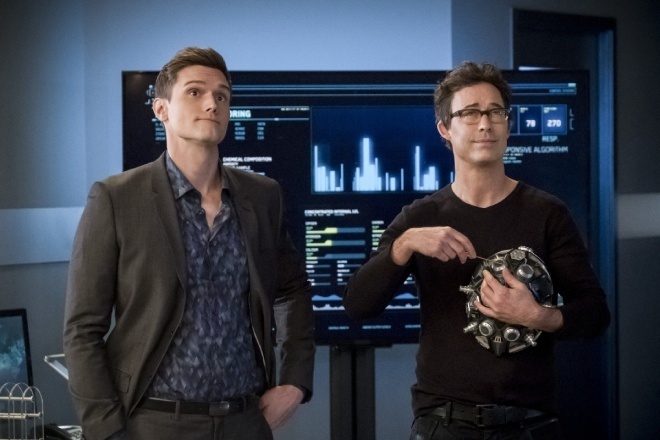 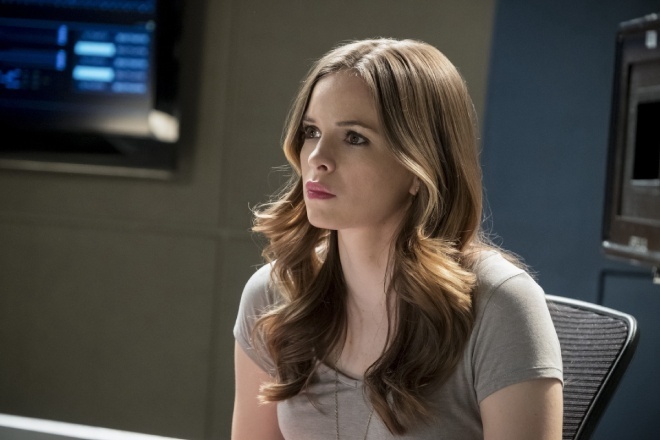 When Barry needs help transporting a dangerous meta, he calls on a new friend for help – Leo Snart; Cisco becomes suspicious of Harry. 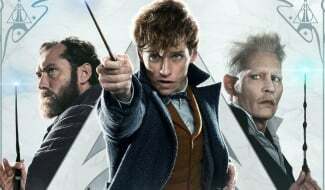 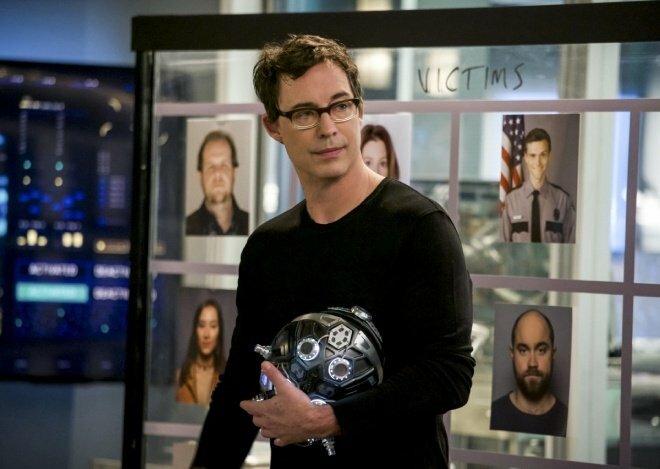 Additionally, it’s hard to ignore all the warning signs when it comes to Harry Wells, who may become addicted to his own version of the Thinking Cap. 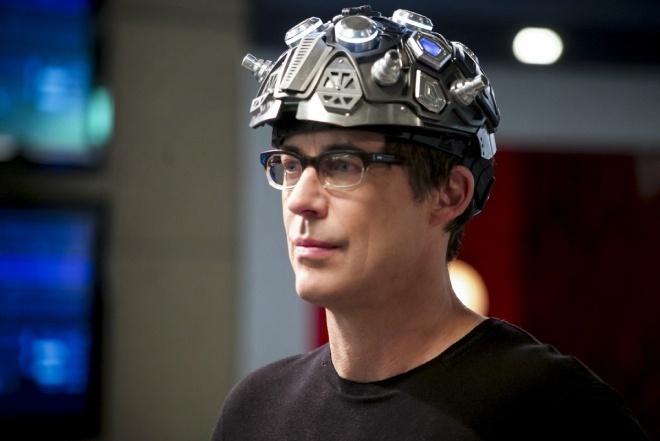 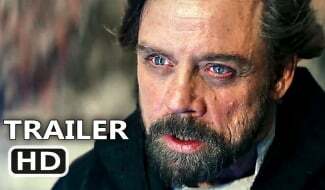 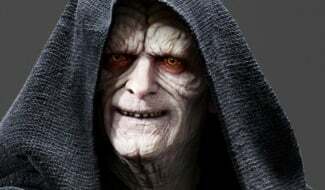 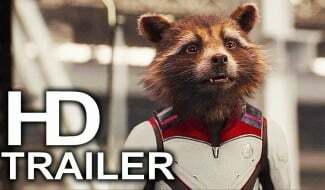 He’s been a fixture of the series since season 2, so it’d be a real shame to see him go the way of villainy. 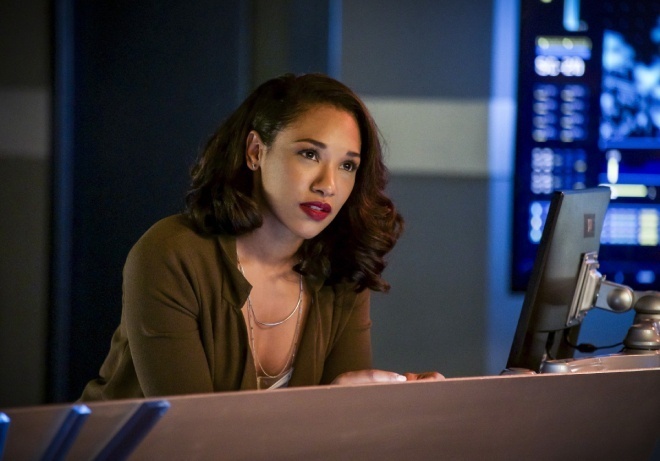 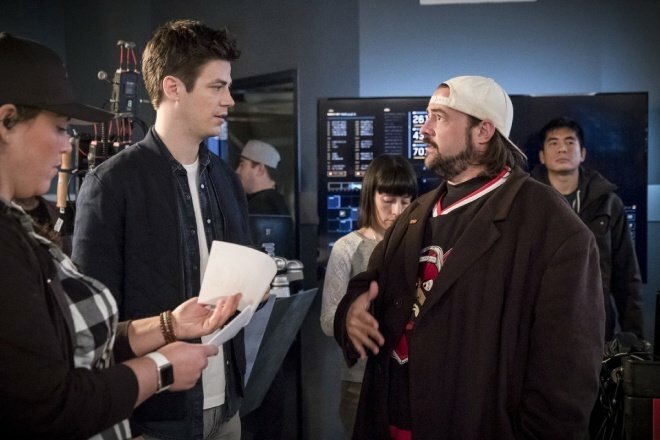 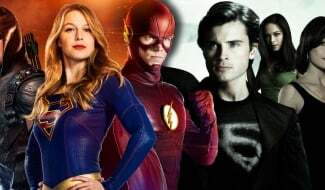 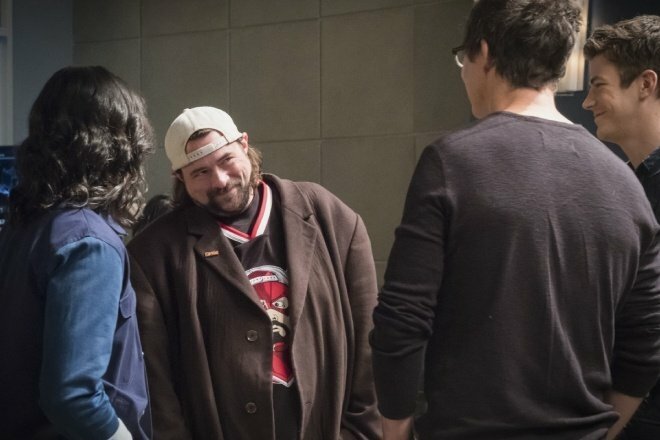 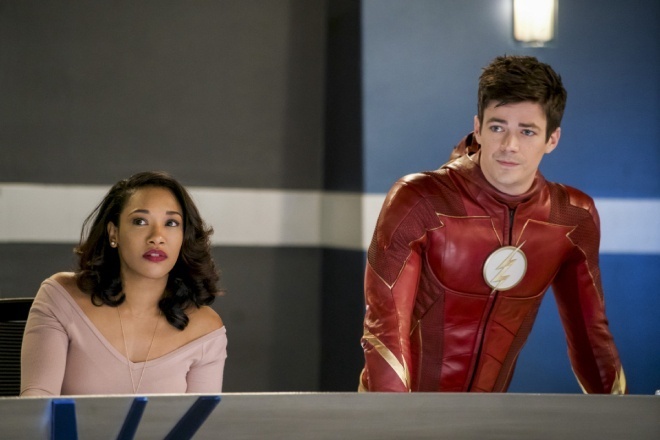 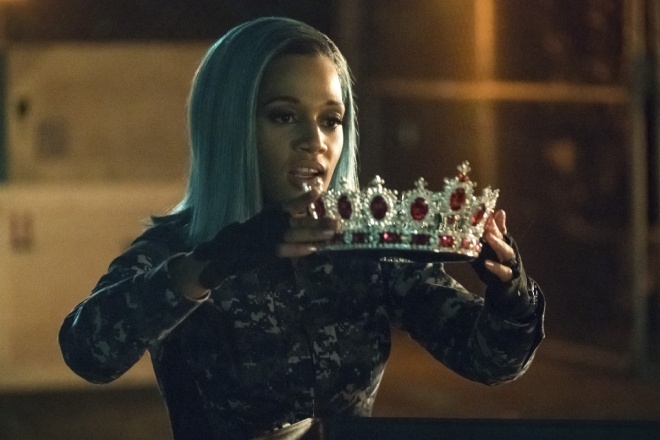 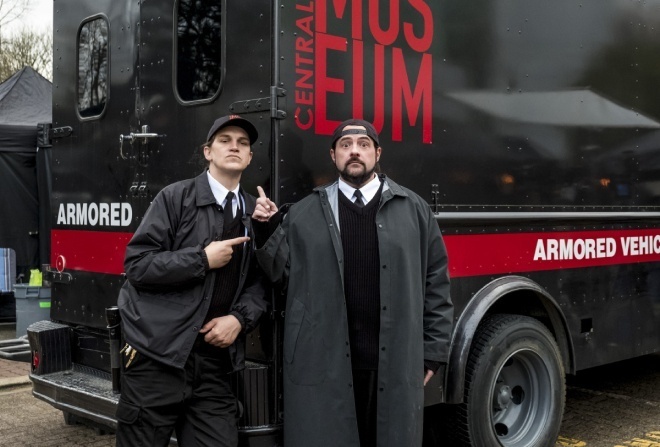 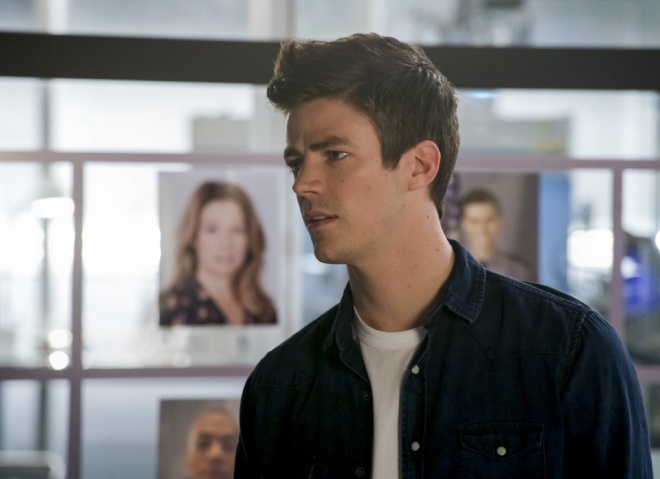 While you wait for this installment to arrive, be sure to tune in to The Flash tomorrow night, Tuesday, April 10 on The CW for a returning episode directed by none other than Kevin Smith.